Efficient and Specialist handling of party wall matters to ensure that you comply with the Act and avoid delays. We can quckly advise whether or not the Act applies to your project. Fixed fee quotations ensuring financial control and trsut in our services. If You Have Been Served With a Party Wall Notice? Unbiased Specialist advice on the options of how to respond to a party wall notice. If you have not been served with a notice? 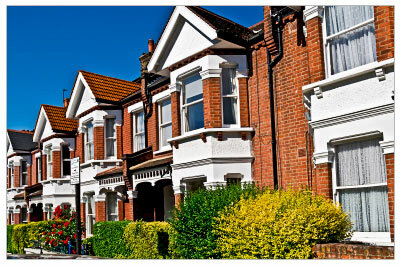 Please speak with one of our party wall surveyors who will advise you on what to do. Our reasonable fees will be met by the party benefitting from the proposed building works. We can provide initial specialist advise free of charge, get in touch with us today by phone call, via our contact page or email enquiry and contacting us does not commit you to using our service and pride ourselves on providing sufficient information to leave you able to make the right choice for you. We offer a Price Match Guarantee and costs from £450 + VAT per Award. 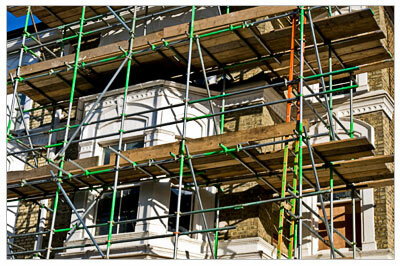 We are regulated by the RICS and are members of The Faculty of Party Wall Surveyors. To contact a party wall surveyor use our dedicated contact form, call: 0207 138 2700 or email: pwsinfo@londonpartywallsurveyor.com.